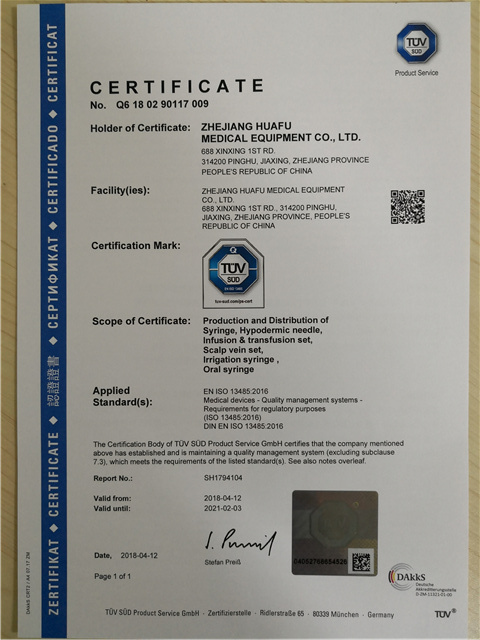 Company Overview - Zhejiang Huafu Medical Equipment Co., Ltd. 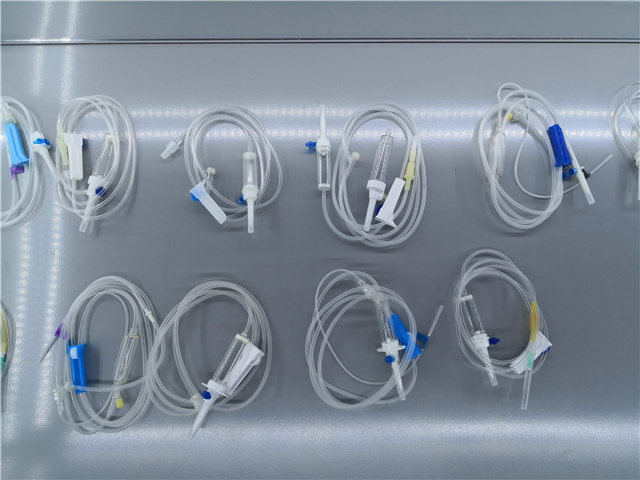 Founded in 1983, the mission for Zhejiang Huafu medical equipment CO.,Ltd. 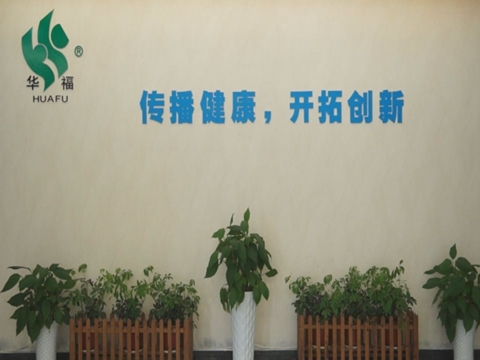 (hereinafter referred to as HUAFU) is "To Consolidate and Grow HUAFU as the Premier Supplier of Medical Equipment in the World". 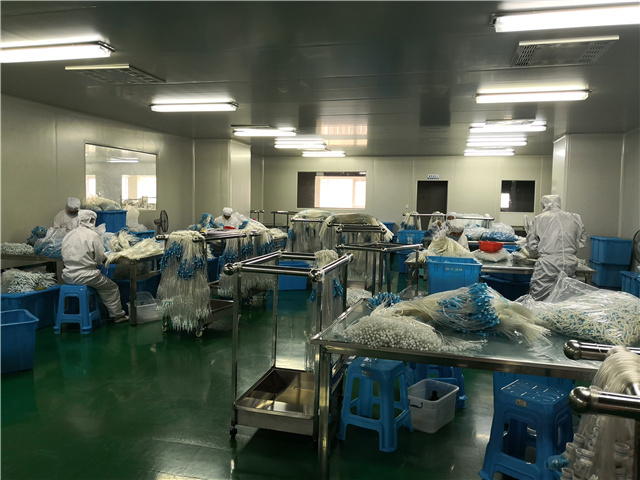 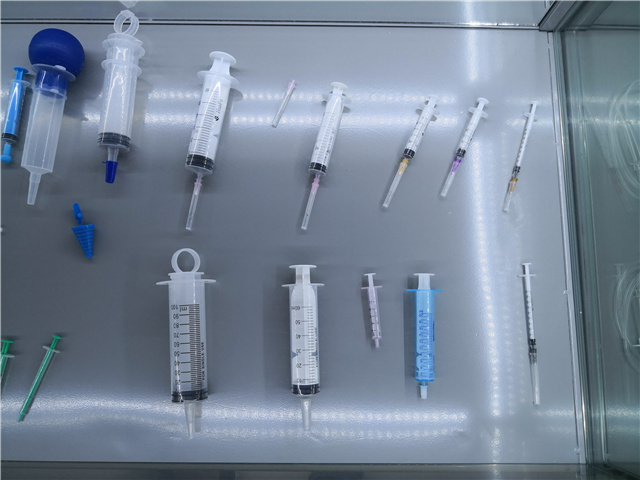 With over thirty year experience of producing disposable medical devices, HUAFU has become one of the most professional and biggest manufacturers in China, it also cover OEM service. 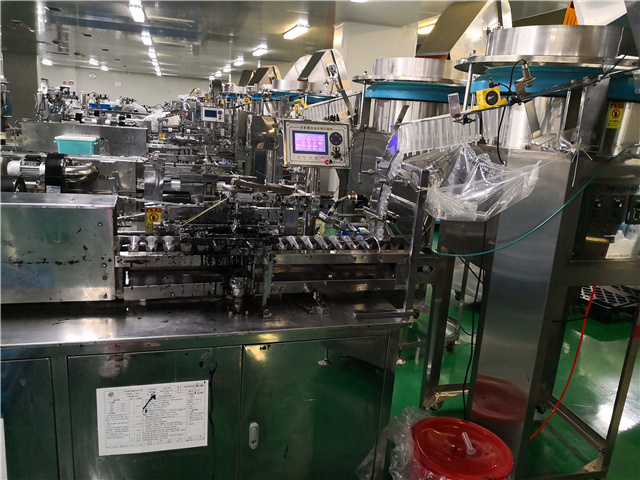 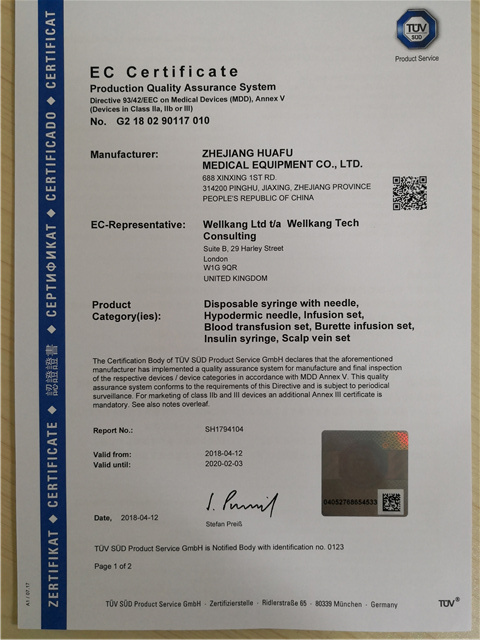 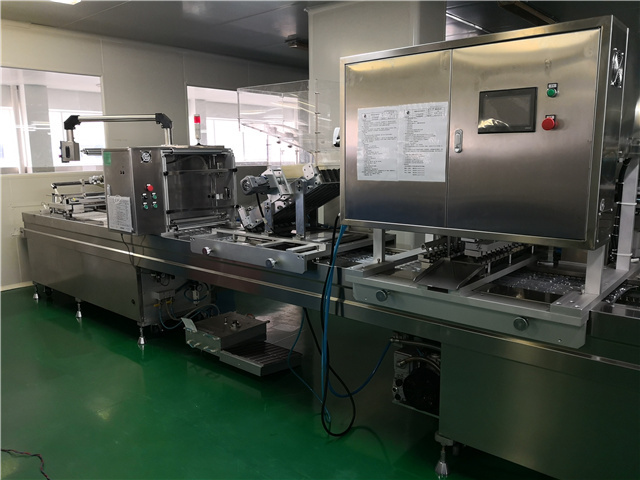 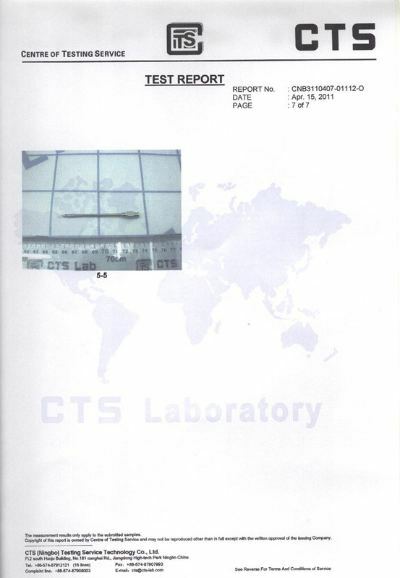 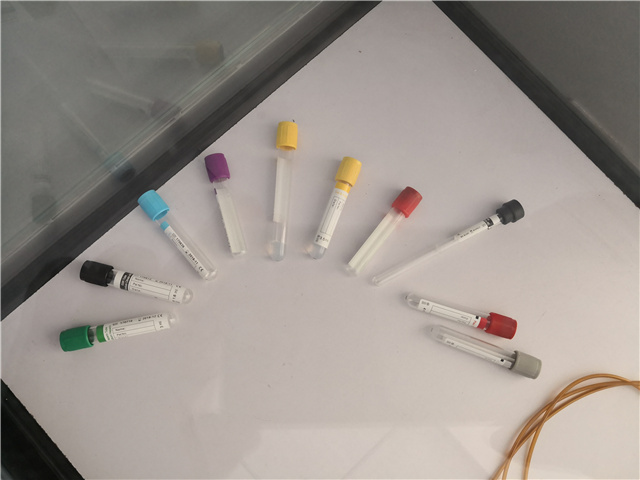 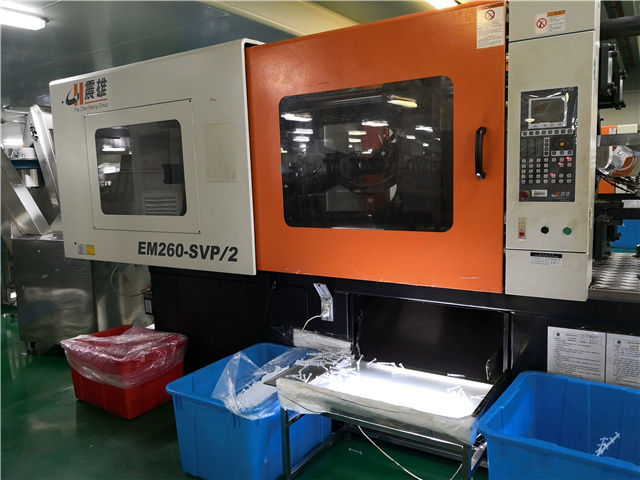 To date, over 20 of the company's products have passed CE, ISO9001and ISO13485 certificate and are sold to more than 30 countries worldwide. 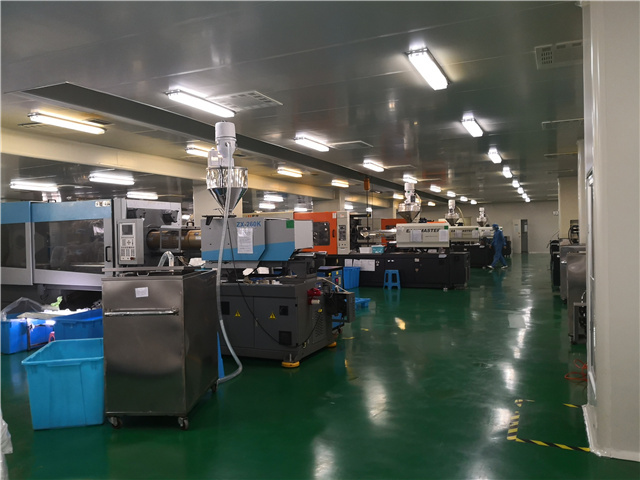 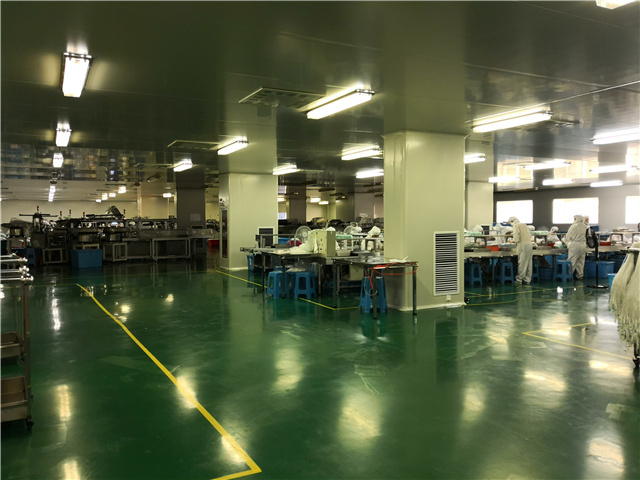 HUAFU holds other 2 subsidiaries - HUAFU(Pinghu branch) and HUAFU(Hunan Branch), has total assert of 0.2 billion, 1200 staff, 65 thousand square meters of workshop, 56 thousand square meters of building area, 17 thousand square meters of one hundred thousand-grade purified workshop. 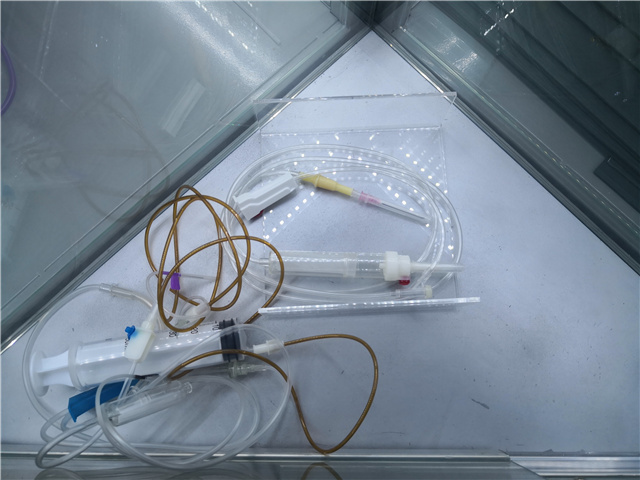 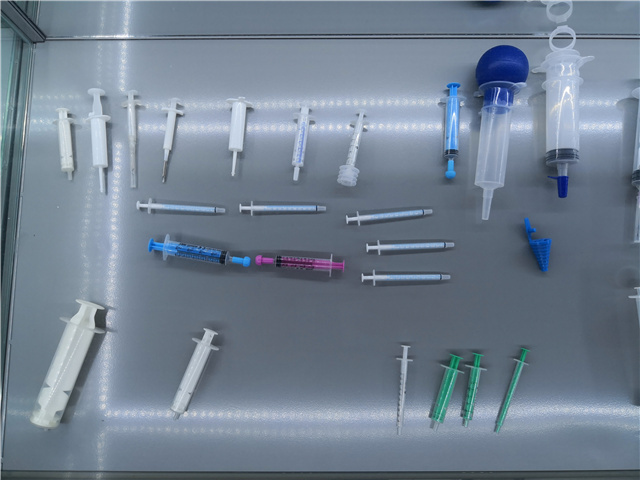 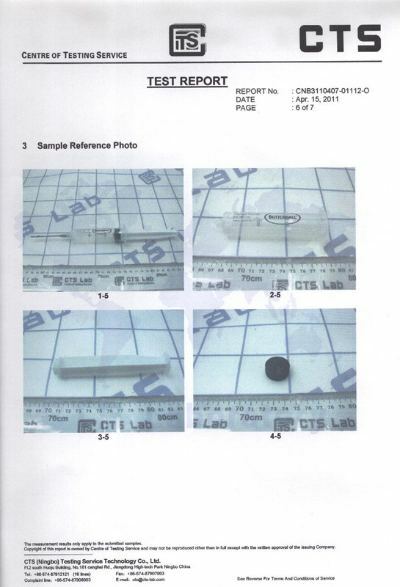 HUAFU main products include: infusion series, syringe series, catheter series and other medical devices series. 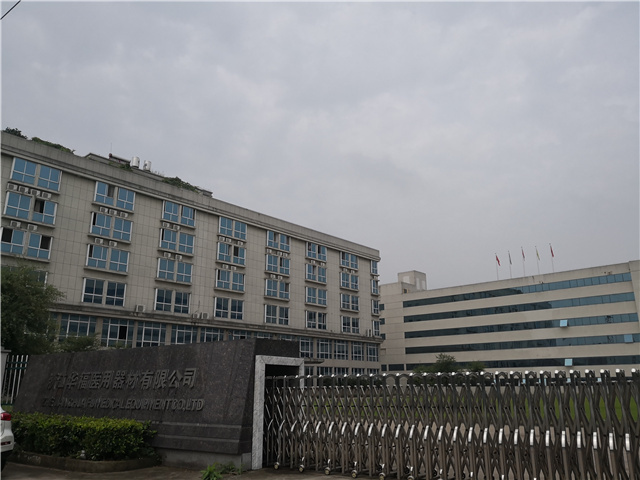 Till now, HUAFU registered 26 patented products and still dedicated to research and manufacturing new products. 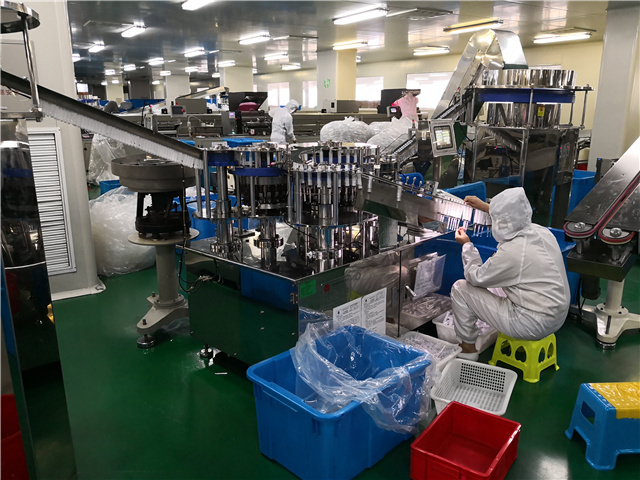 HUAFU aims to provide high-quality products with science and technology innovation to clients, pay attention to sustainable development and reduce its product cost. 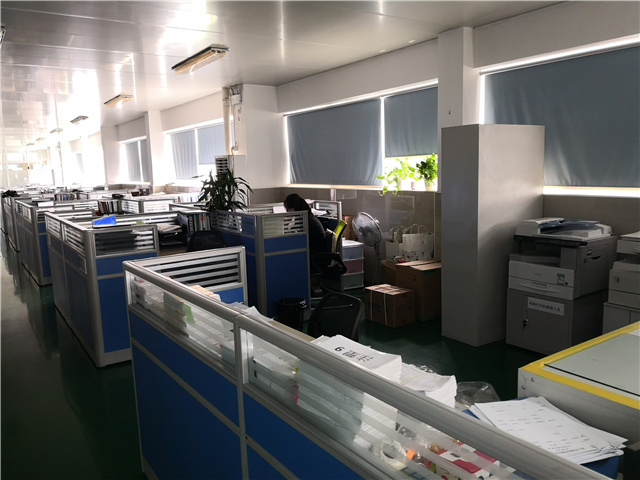 HUAFU is committed to use managing experience of advanced enterprises in the world as reference, continuously impel and promote management level, grasp the front development of international medical devices, and enhance the co-operation with international partners.